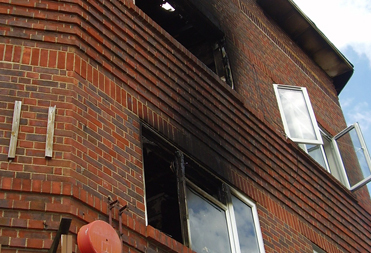 Our client was away when the property was broken into and arsonists started a fire. 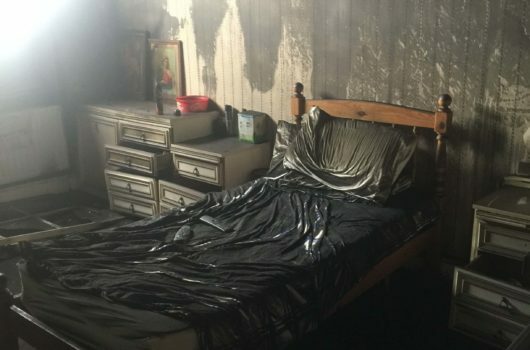 As the fire raged it caused substantial damage to the floor and ceiling in the living room as well as extensive smoke damage throughout the property. When Harris Balcombe were appointed they immediately assisted the policy holder in appointing surveyors to assess the full extent of the damage and provide specialist expertise at no extra cost to the client. Harris Balcombe dealt with all meetings with insurance company representatives and guided our client through the entire process. The property has now been fully reinstated to its pre-loss condition utilising the Harris Balcombe repair network of recommended suppliers.